The 5040 District Conference is getting closer and closer. Don't forget to register and see the beauty of Sun Peaks. There will be amazing speakers and fun activities. 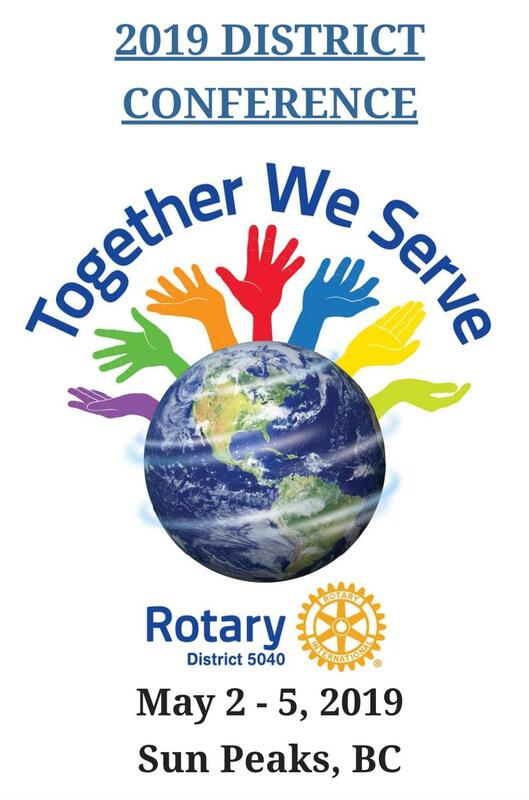 Register at https://www.rotary5040.org.